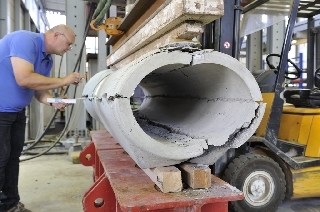 in concrete, reinforced concrete and vitrified clay, including the associated pipe joints and sealing elements and agents. 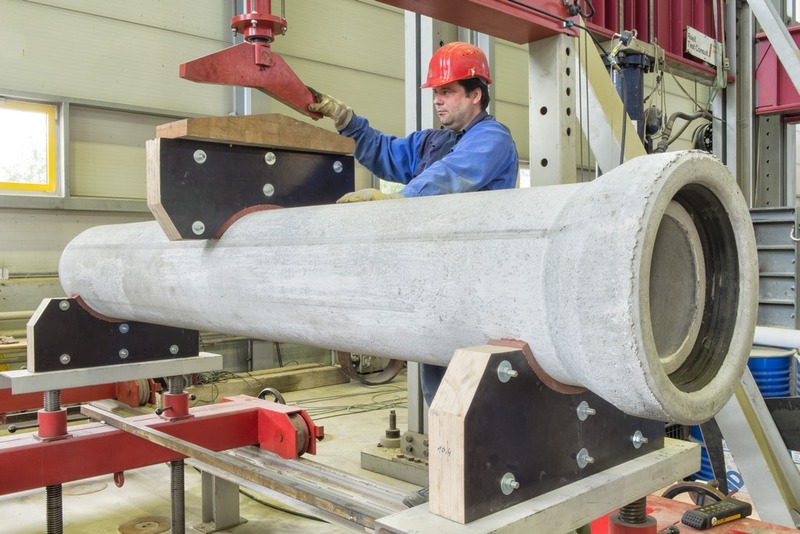 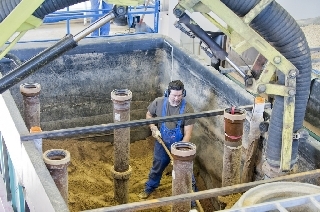 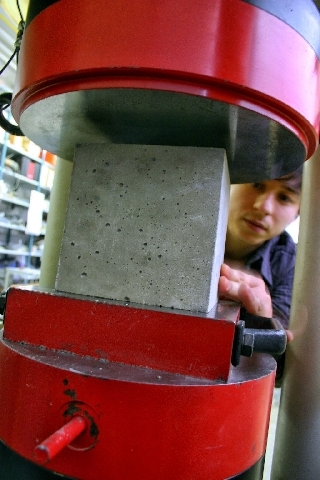 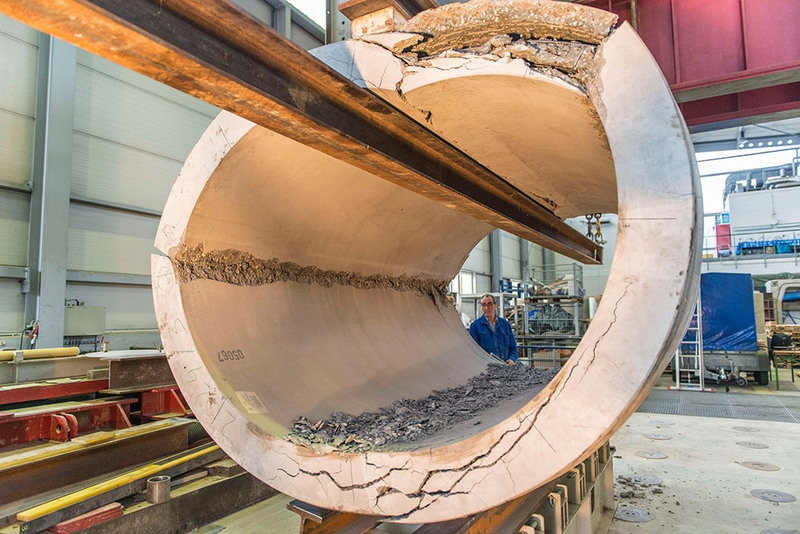 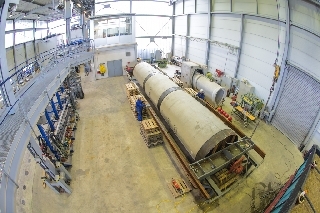 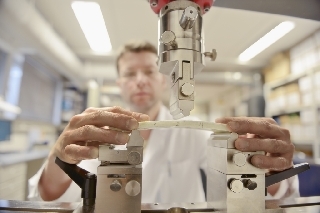 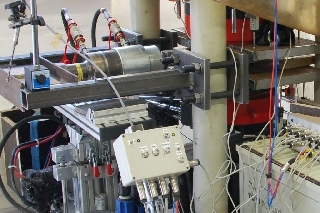 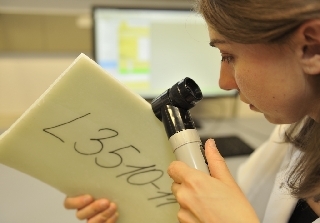 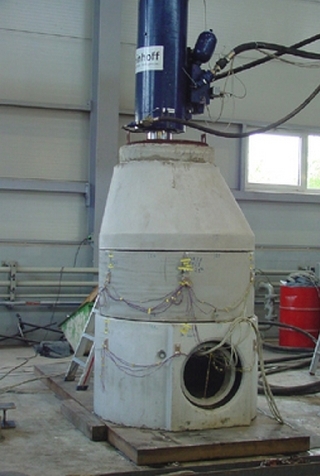 IKT also acts as a test centre for the “Güteschutz Beton NRW” (BGB) concrete quality assurance organisation. 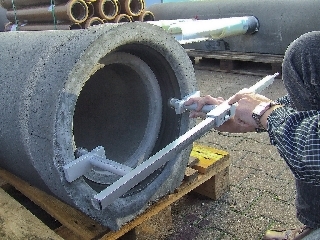 in accordance with the DIN V 4034, Part 1 manholes standard. 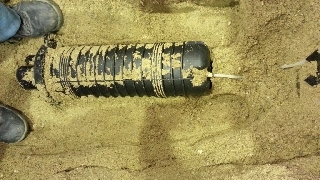 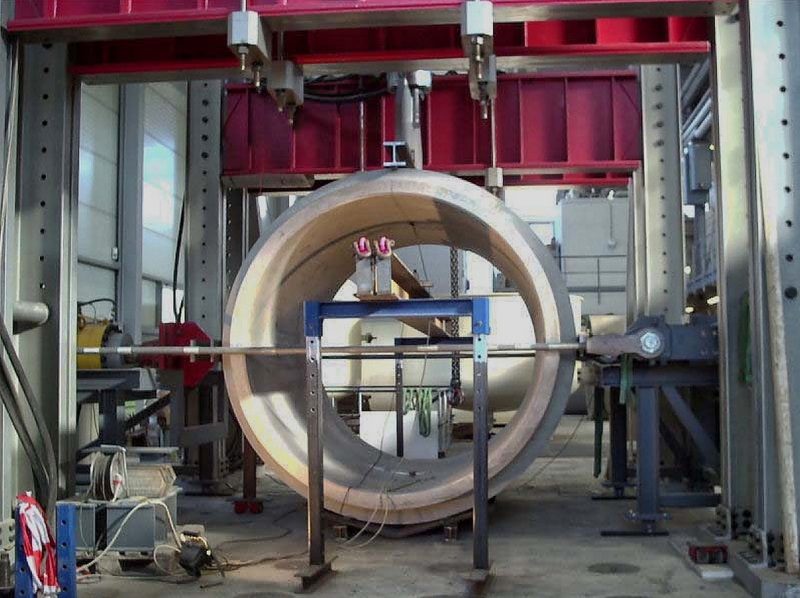 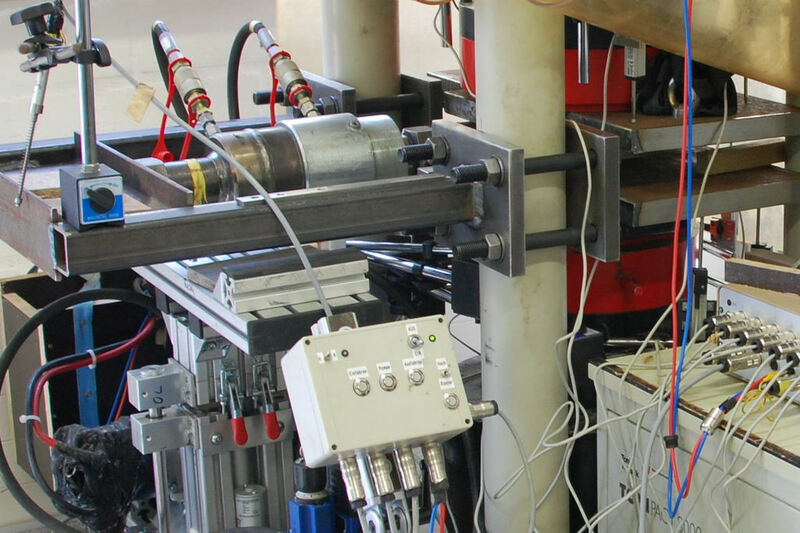 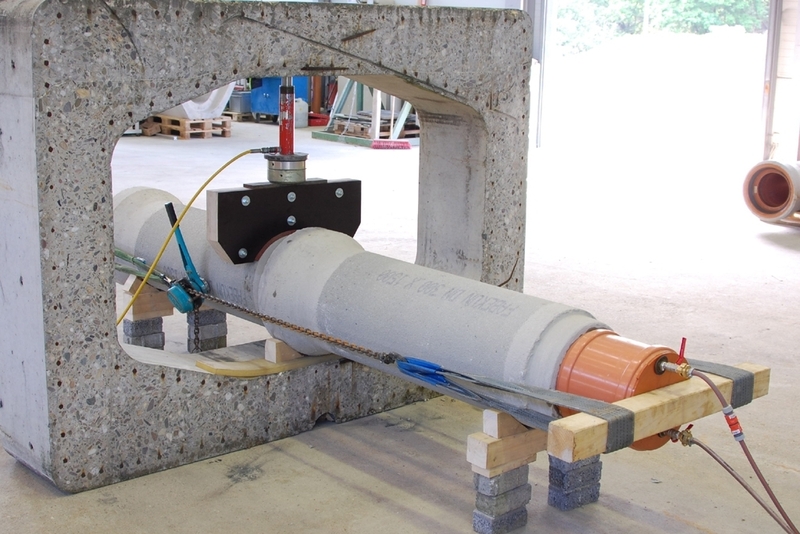 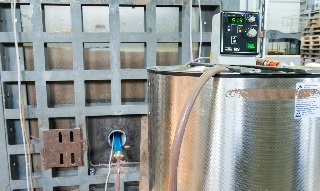 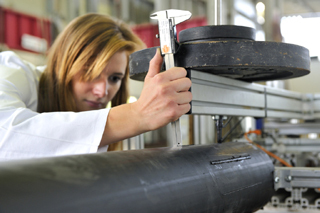 Tightness testing of a pipe string: DN1600, reinforced concrete, length 11 m, filled with 22 m³ of water and pressurised to 10 m w.g. 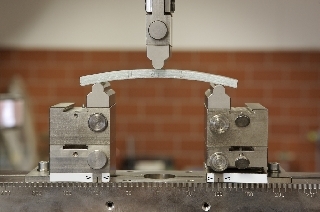 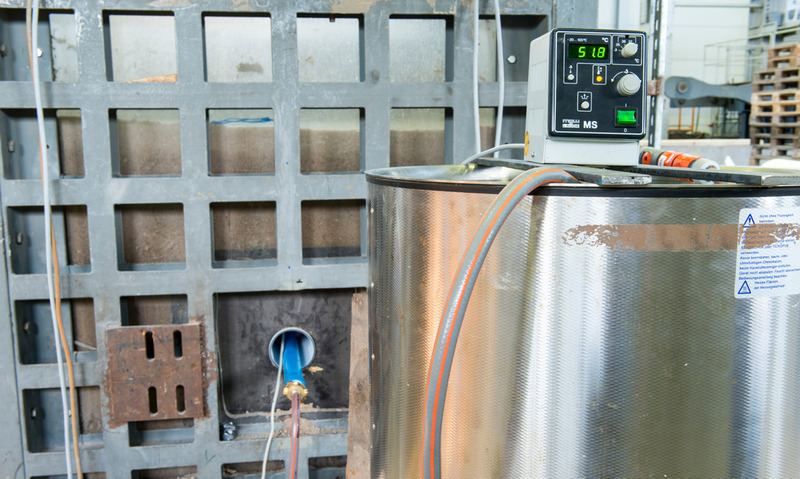 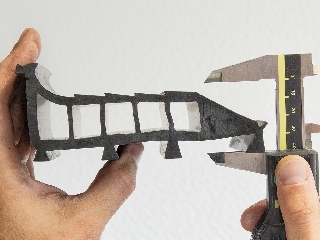 Test apparatus: Will the socket stay tight even under shearing load?